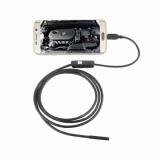 USB Endoscope Camera, which is compact and portable, is compatible with iOS, Android, Windows, Mac system to bring convenient and interesting shooting. Just take it. 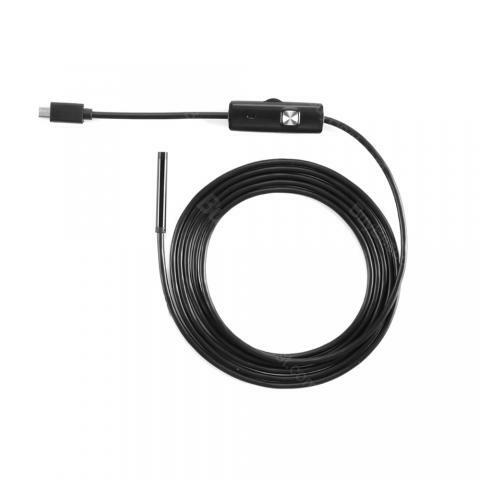 USB Endoscope Camera, which comes with Wifi connection to offer convenient use, has compact and portable size to ensure easy carrying. In addition, it has adjustable brightness with 6 pieces of LED light and IP67 waterproof level so it has long service time. What’s more , it is compatible with iOS, Android, Windows, Mac system. Just get it. 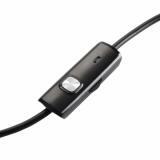 • Quick links: Q7 HD Wifi Camera, Mini Camera. It'd be better if the cable could be longer. The camera works great. Very useful small device. It supports Wifi connection, really convenient right? Tinny and cute, I can take a photo everywhere and just hold it in my pocket! Arrived fast with free delivery. All I can say is wow! 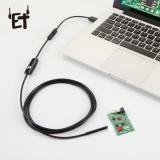 This is the coolest and cheapest wireless snake cam I've used. The app is easily installed, the camera connects quickly and the video quality is great. Very happy with purchase! 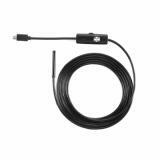 The usb endoscope camera does exactly what it's supposed to. Connected to my I-Phone 6s very easily. I'm so happy with this purchase and it saved me countless of hours of work! Love this USB Endoscope Camera, it surpassed the traditional endoscope's using limitation, work perfectly with my Android smartphone. I must say this is worth every extra dollar over all the others. 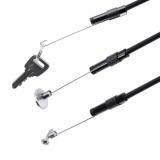 Endoscope Camera is handy and practical used in my car. Would buy another two for my parents.